Closes in 9 h 13 min. 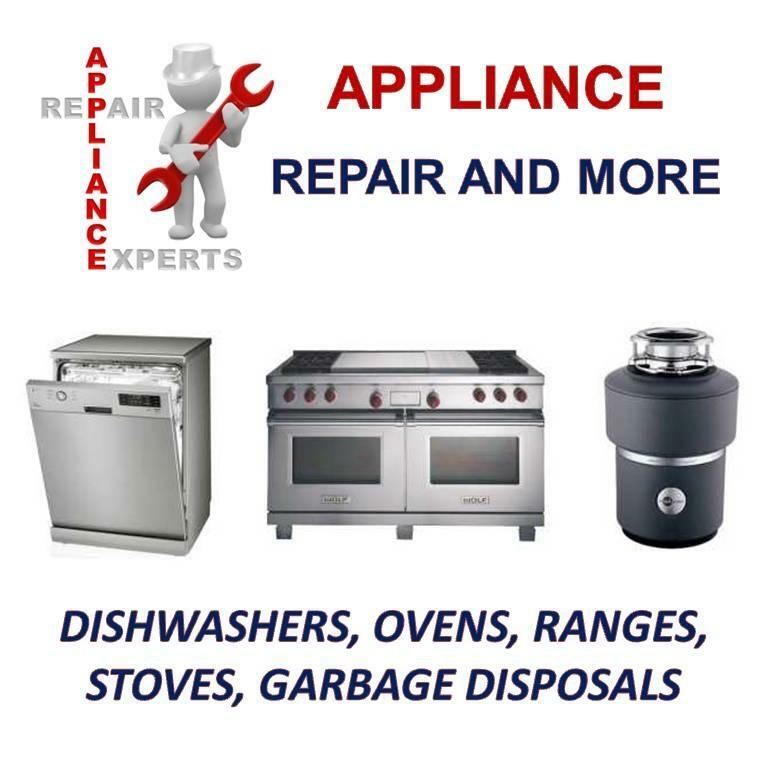 Poway Appliance Repair and More are offering same day service to assist you with all of your appliance repair needs in Poway CA. 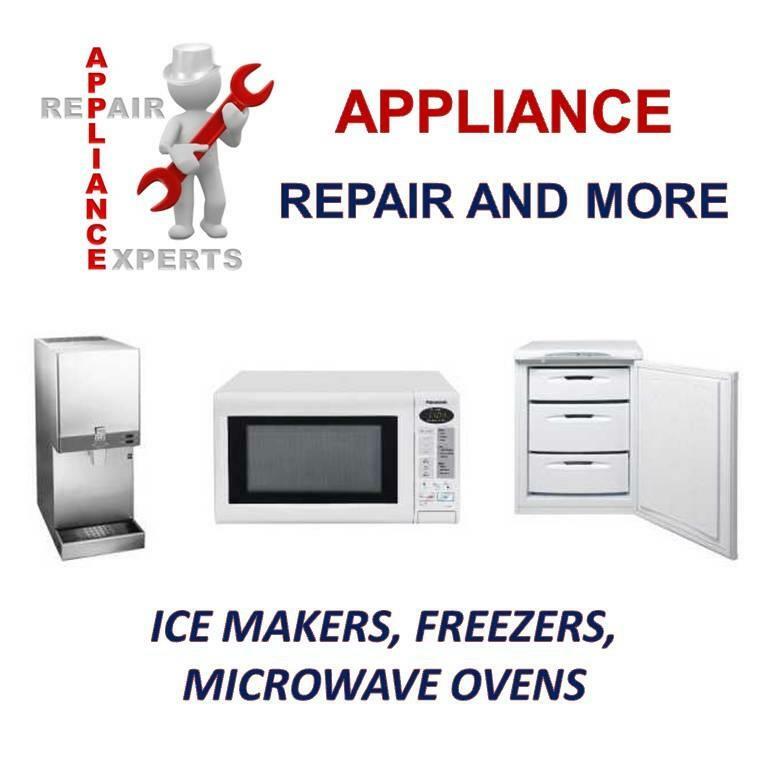 Our mission is to provide customers with quality service delivered promptly at a fair price that guarantees value. 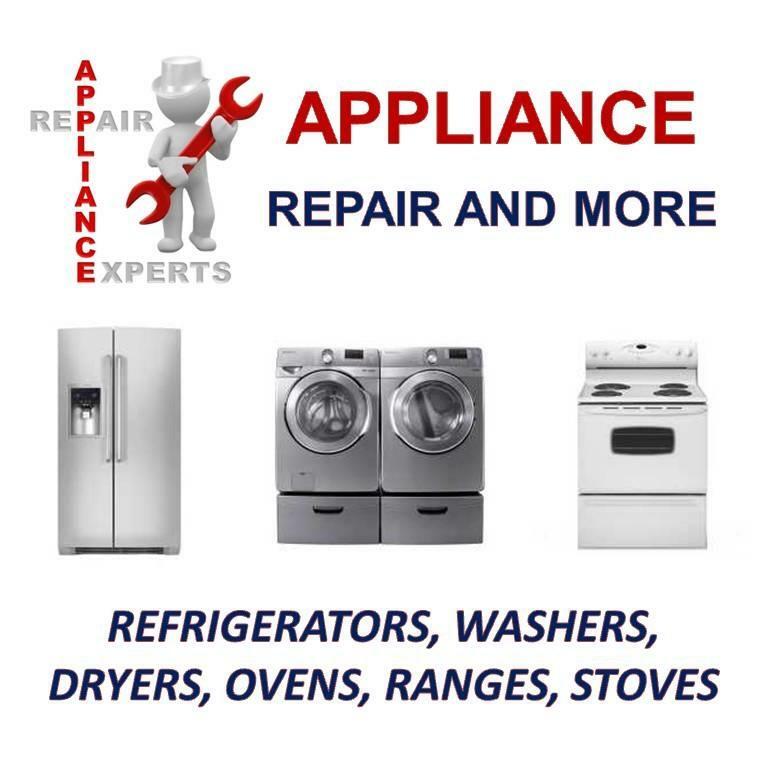 We specialize in dryer repair, washing machine repair, refrigerator repair, stove repair, oven repair, microwave repair, dishwasher repair, freezer repair, ice maker repair, garbage disposal repair, fridge repair, range repair and washer repair. 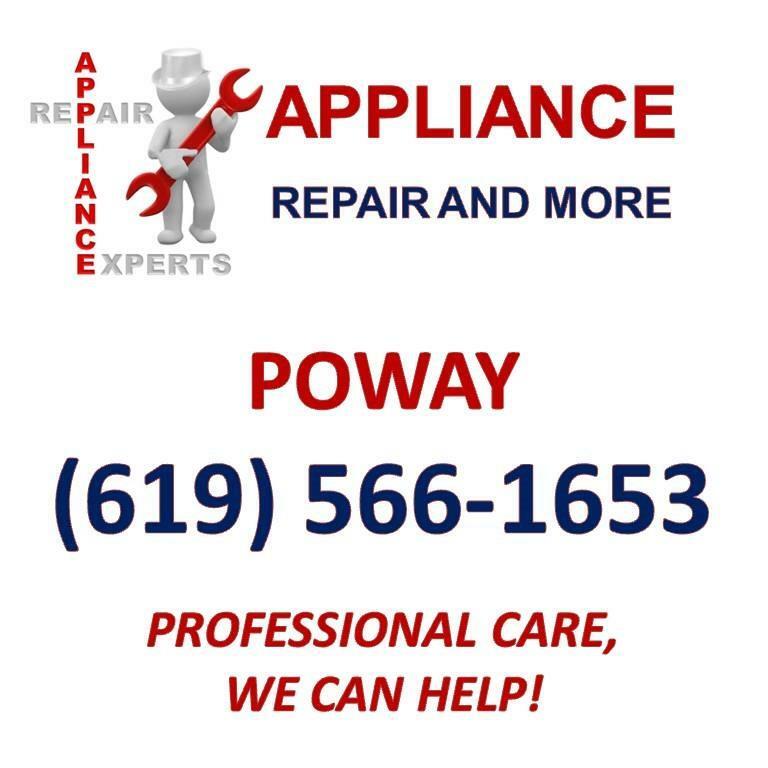 Be the first to write a review for Poway Appliance Repair and More!